The AMACC (Académia Mexicana de Artes y Ciencias Cinematográficas) has announced the decision of its voting members of submitting “Cantinflas” to be considerate for an Oscar® in the best foreign language category. “Cantinflas” directed by Sebastián del Amo (“The Fantastic World of Juan Orol”) is a charming biopic about the life and movies of the great Mexican comedian Mario Moreno “Cantinflas,” considered by many as the Mexican Chaplin. "Cantinflas" the movie opened first in the US and then in Mexico, following the formula of last year’s box office hit “Instructions Not Included.” At this time, the producers met the requirements and dates for releasing the film. 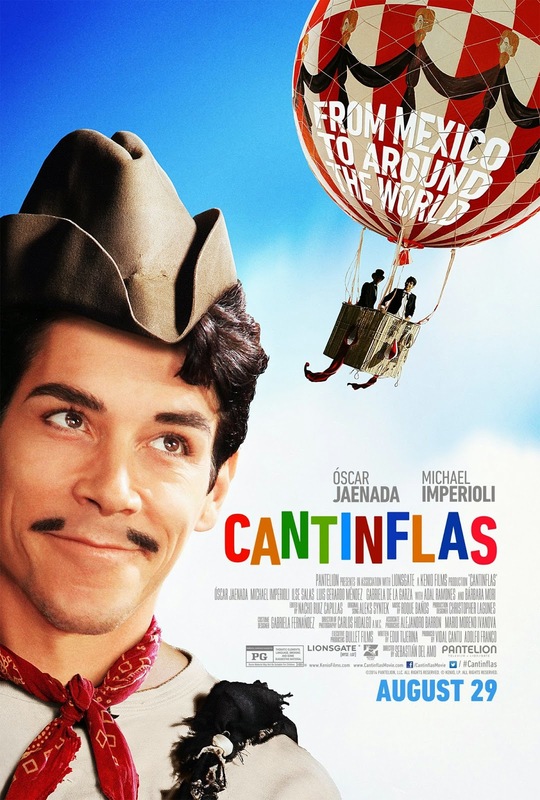 “Cantinflas” the movie is still in theaters across the US and now in Mexico, it will be easy to catch it or watch it again, now people can see it with a critical eye and check out if this movie has possibilities to be among the five Oscar® nominees. The big news was given after considering 21 movies, including some great documentaries such as: “Quebranto/Disrupted” by Roberto Fiesco, “Purgatorio” by Rodrigo Reyes, “La revolución de los alcatraces” by Luciana Kaplan, “H2Omx” by José Cohen and Lorenso Hagerman. Also the box office hits such as: “Paraiso” by Mariana Chenillo (“Four Days without Nora”) and “Guten Tag, Ramón” by Jorge Ramírez Suárez (“El Conejo en la Luna,” “Amar”) did very good in the past months, but were not selected. “Güeros,” “González,” “Workers” won many awards in international film festivals, but that wasn't enough. 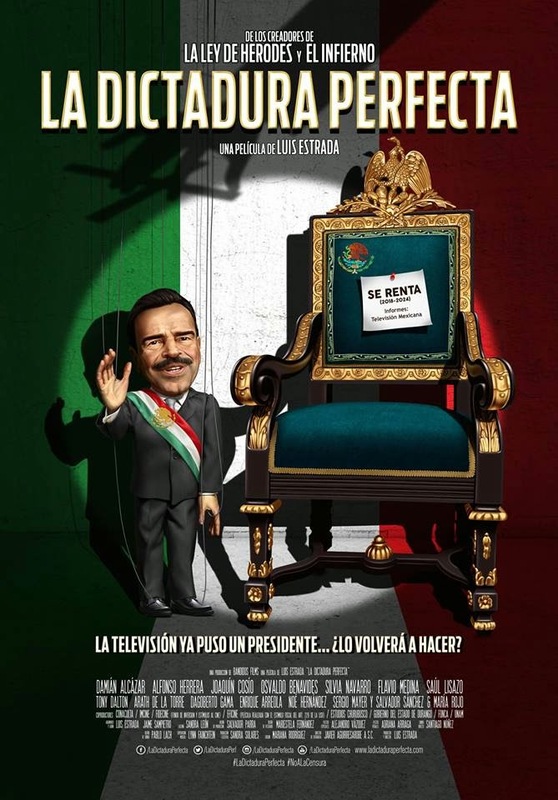 The case of “La dictadura perfecta/The Perfect Dictatorship” by Luis Estrada (“La Ley de Heródes,” “El Infierno”) is different, because this political satire was selected to represent Mexico at the Goya Awards in Spain. 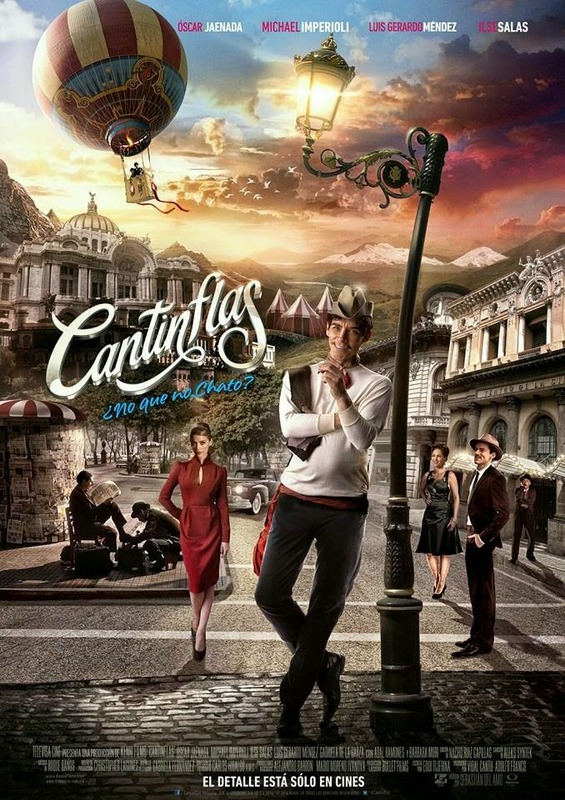 Pataleon Films is distributing “Cantiflas” in the U.S, and Videocine is doing the distribution in Mexico. Also CantinflasMovie is scheduled to open in Bolivia on September 18th, Guatemala, Honduras, Nicaragua, Costa Rica, and El Salvador on September 25th, Ecuador on the 26th, Colombia and Panama on Oct 2nd, Dominican Republic Oct 9th, Chile and Uruguay Oct 16, Brazil 22nd, and Peru on the 23rd. However, in America, Pataleon Films focuses more on the “Latino market,” this could be a good opportunity to “expand” the movie to the “Anglo market,” perhaps the “Asian-American,” and the “Afro-American Market.” Not long ago, the companies in charge of distributing foreign films in the United States were focusing more on the “foreign film goers.” Now, things have changed. 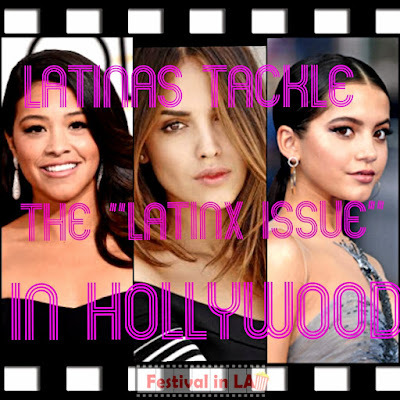 Latinos in America have a long way to go and to learn how Afro-Americans movies do so well at the box office. 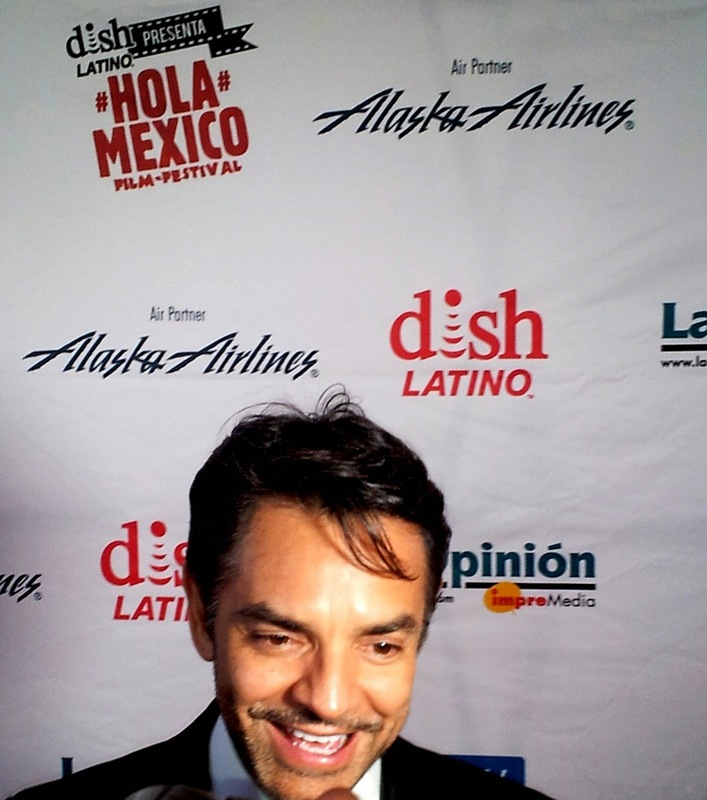 Eugenio Derbez at the Hola Mexico Film Festival announced that his movie “Instructions Not Included” after making 43 million dollars in five weeks at the US box office, made over a 100 million worldwide. An Afro-American comedy with a big star such as: Will Smith, Tyler Perry, and Eddie Murphy is making 55 million in three days, they should be our mentors in distribution. “Cantinflas” is a first-class contender and represents Mexico, a country with a fast growing film industry. The production has increased in the past 12 years, from 12 to 120 films a year. 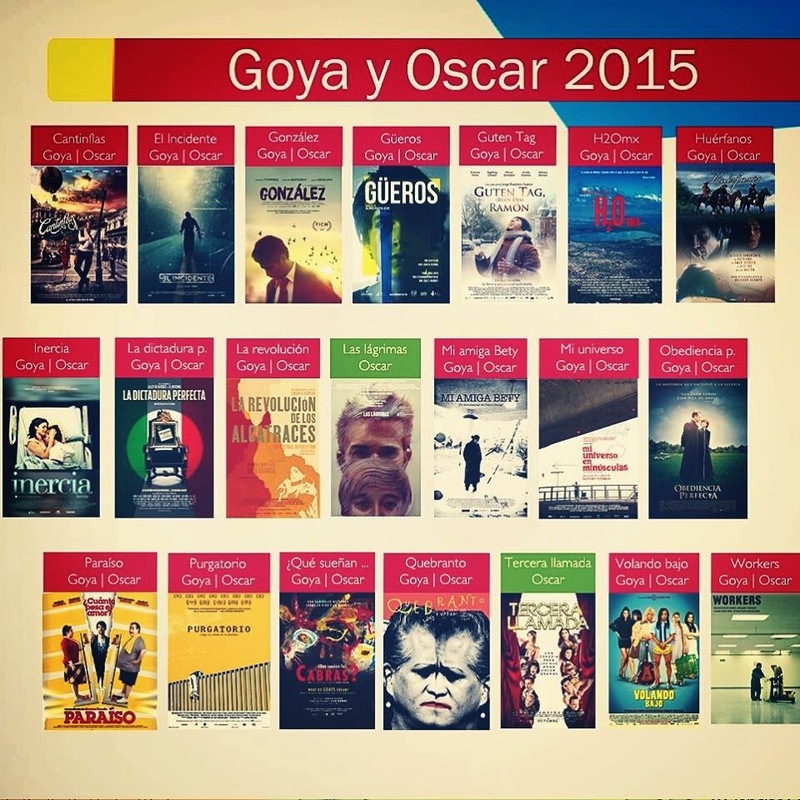 Mexican films and filmmakers have won many film festivals around the world. Mexican Audience increased by buying tickets to watch domestic movies, 20 million tickets sold in 2013. What Mexican movies need now is more quality, more compelling scripts, and polishing the final product, plus a better strategy for overseas distribution. The competition this year for an Oscar® is fierce with so many amazing films from different countries running in the same category, some of them are also a big productions and time period pieces such as: “Ida” from Poland, “Beloved Sisters” from Germany, “Little England” from Greece, the Cannes winner “Winter Sleep” from Turkey, “Timbuktu” from Mauritania, “The Liberator” from Venezuela, “Cristo Rey” is a more contemporary-urban movie from the Dominican Republic - its trailer looks great - “Tangerines” from Estonia is getting the buzz. We are still waiting for the decision of some other strong contenders: France, Brazil, Argentina, Spain, Israel, Canada, the always favorite Italy, and many more. Up to today 29 countries submitted their films. The deadline is October 1st. At the end of that month, the Academy will make official the eligible films. The nine finalist short list will be announced a week before the Academy nominations, Thursday, January 15, 2015. 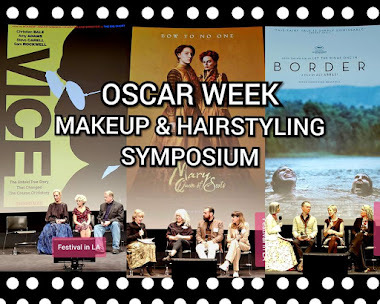 The Award Ceremony is on Oscar®Sunday, February 22, 2015 at 4:00P.M PST.